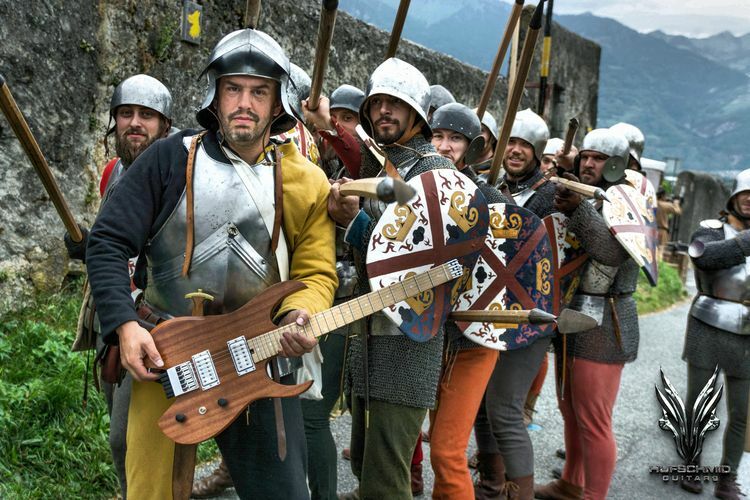 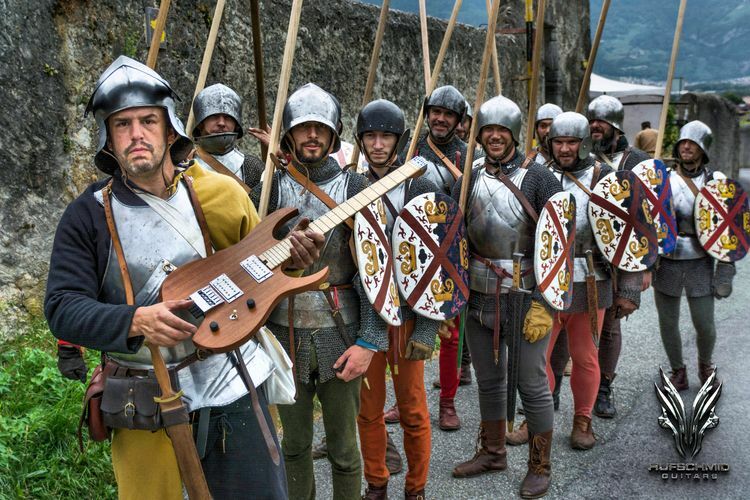 Absolute proof that electric guitars did exist in the 15th century ! 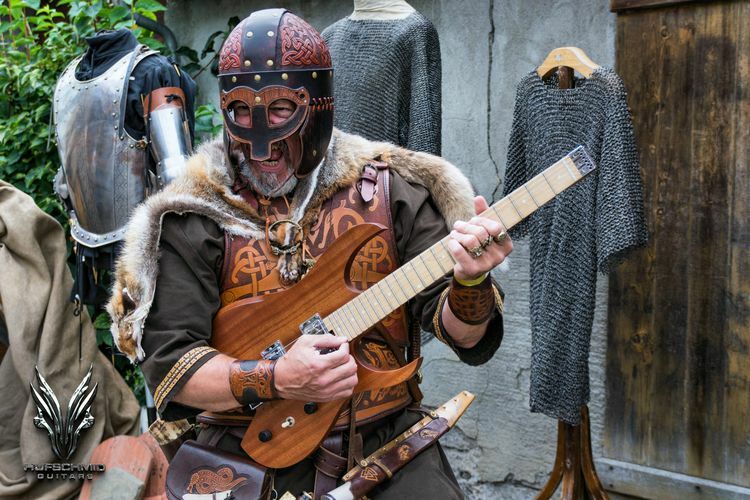 Absolute proof that Celtic warriors used to play the electric guitar ! 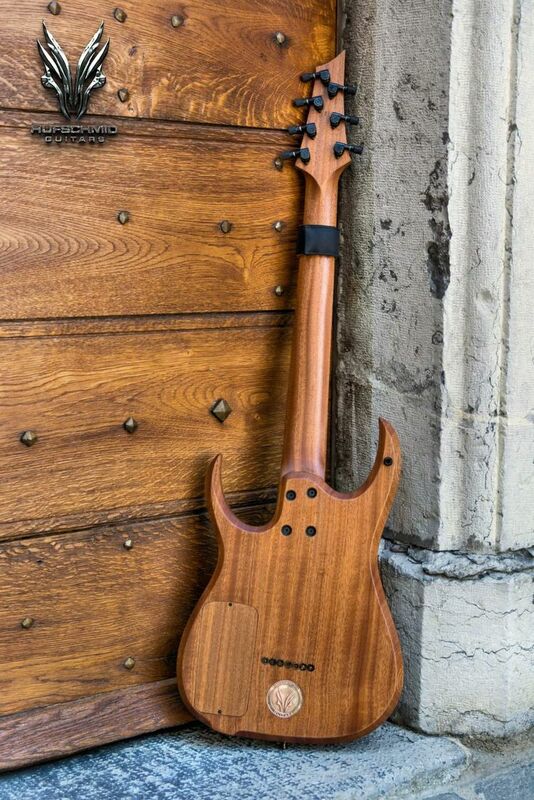 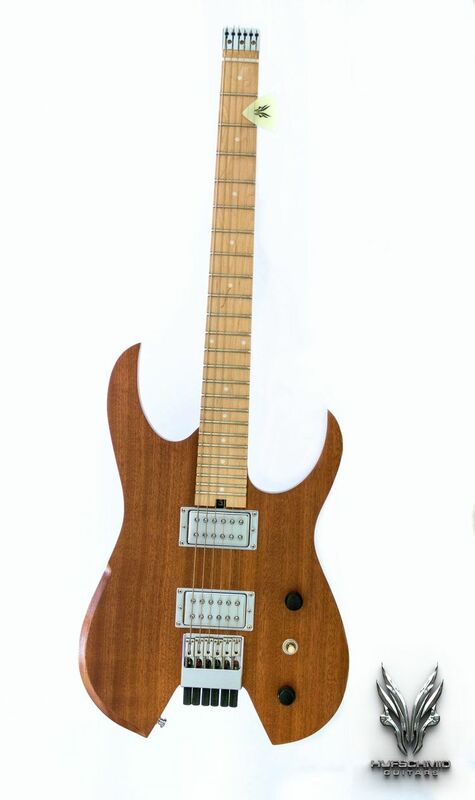 Hufschmid &apos;Atys&apos; headless guitar model ! 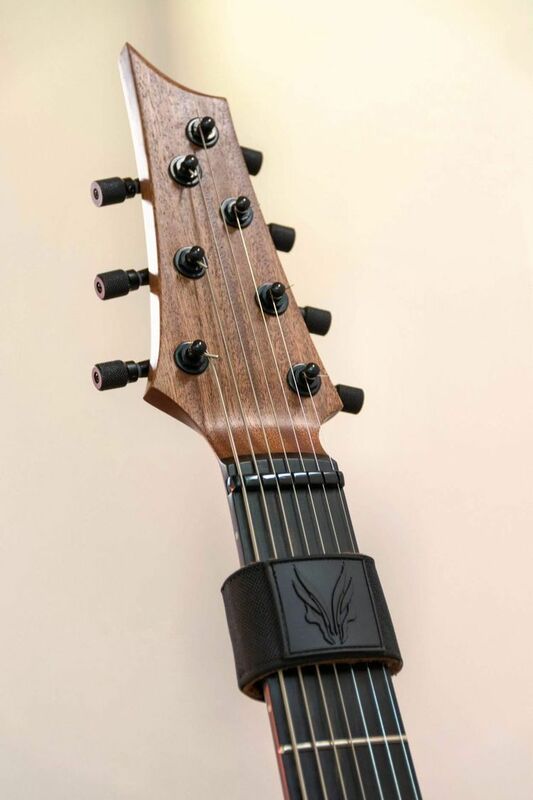 Hufschmid 7 string &apos;tension optimized&apos;, &apos;straight-pull&apos; and &apos;straight headstock&apos; one piece neck design ! 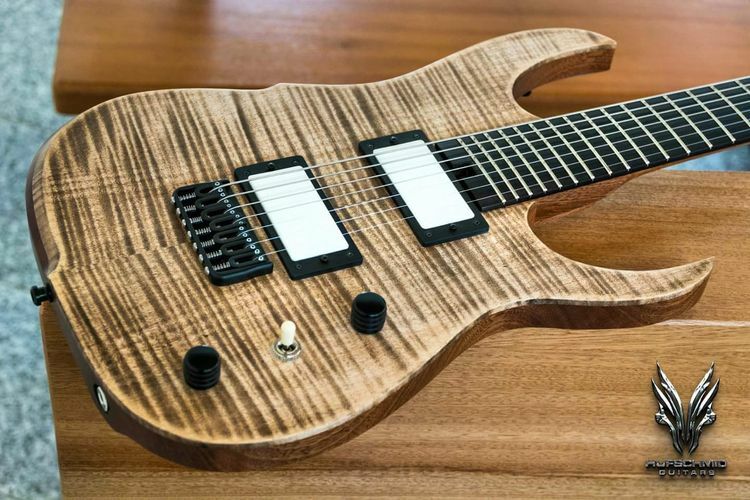 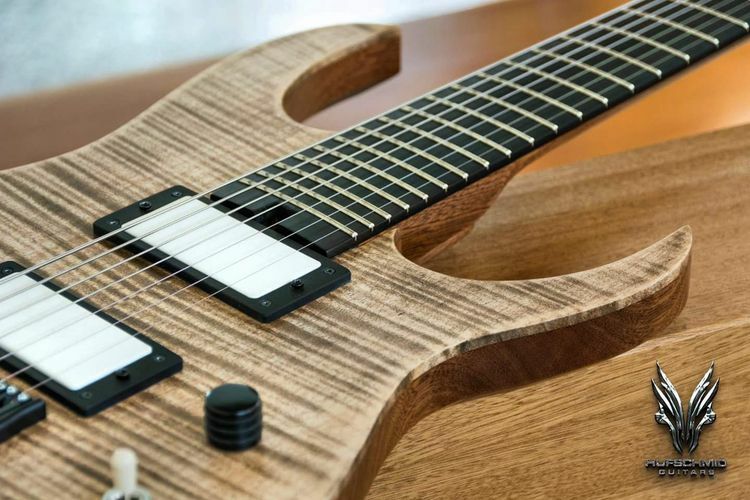 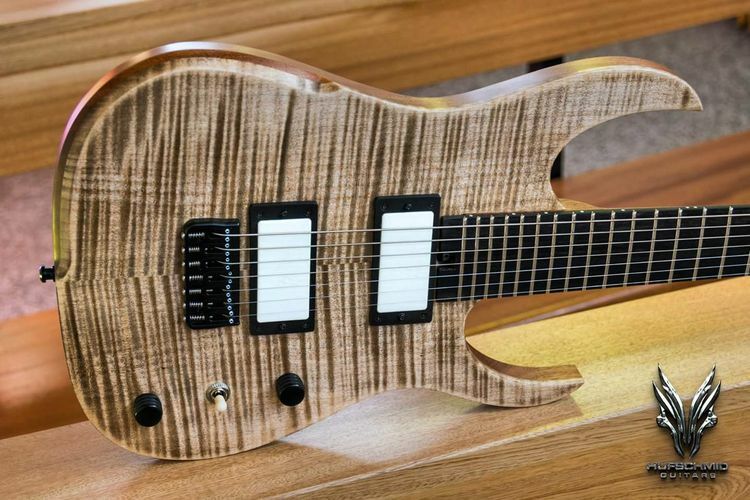 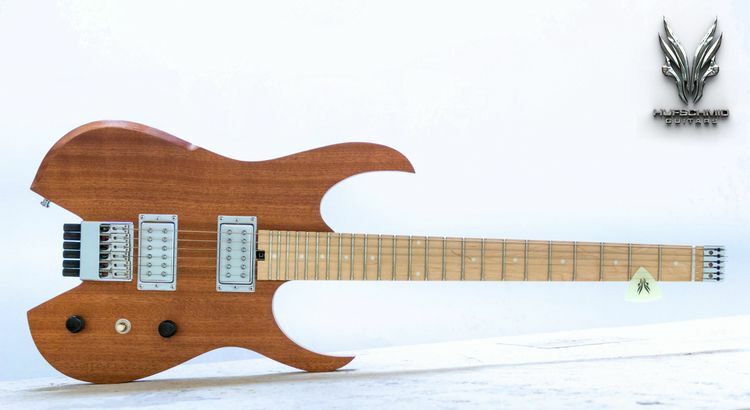 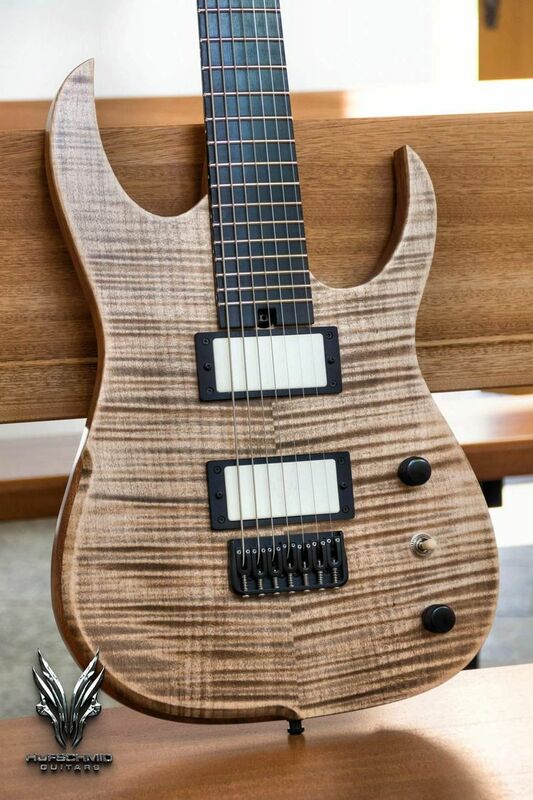 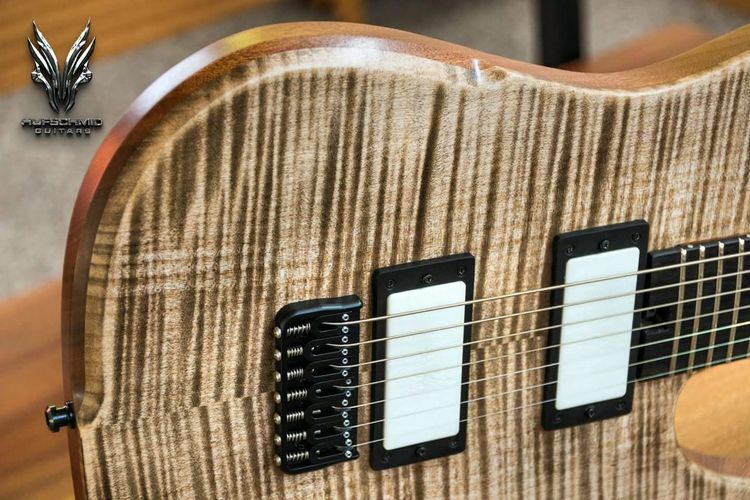 Hufschmid 7 string &apos;Tantalum&apos; model ! 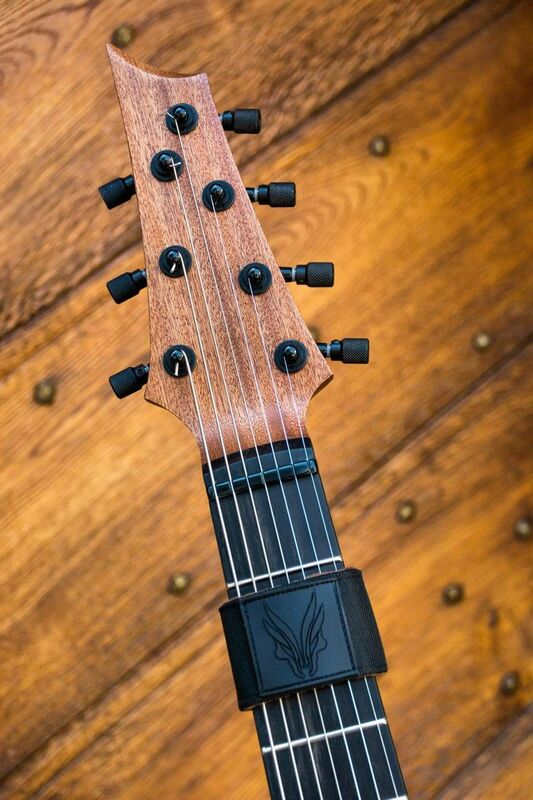 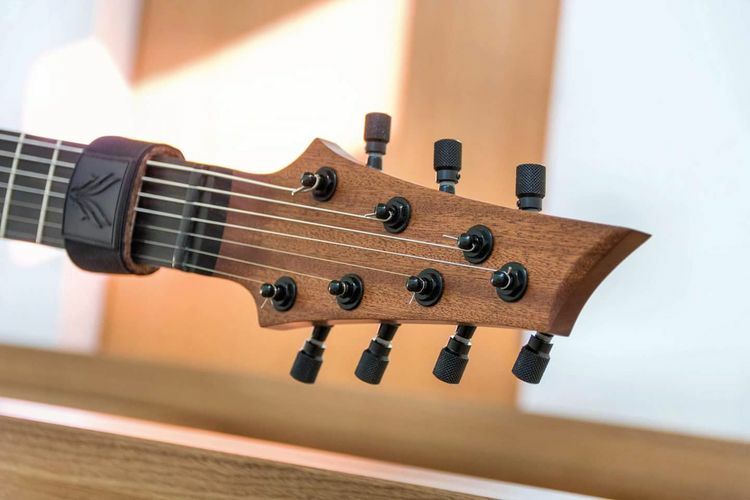 The original Hufschmid 7 string 3L/4R straight-pull headstock design ! 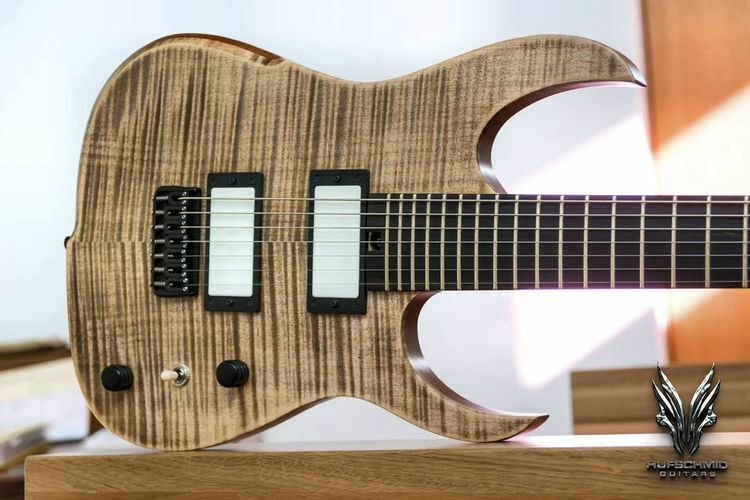 Hufschmid 7 string &apos;tantalum&apos; model back view ! 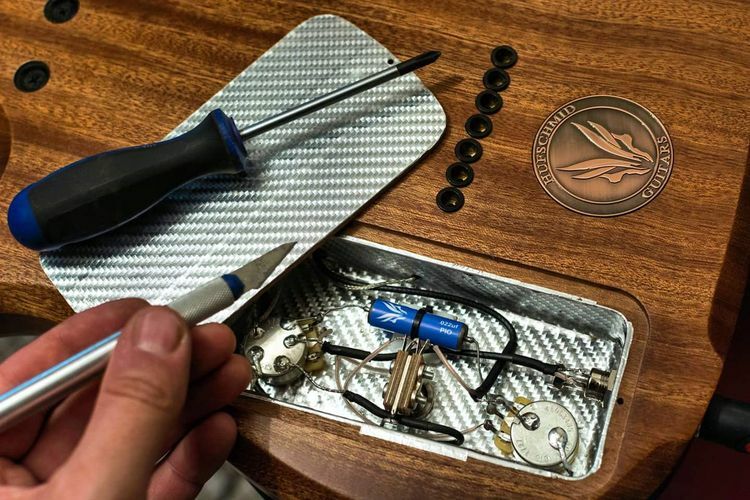 Hufschmid guitars wiring details !